It’s free to get listed on Clutch, but only the top performing companies in each industry are recognized as leaders. Clutch’s research is ongoing, with new companies and reviews added daily. 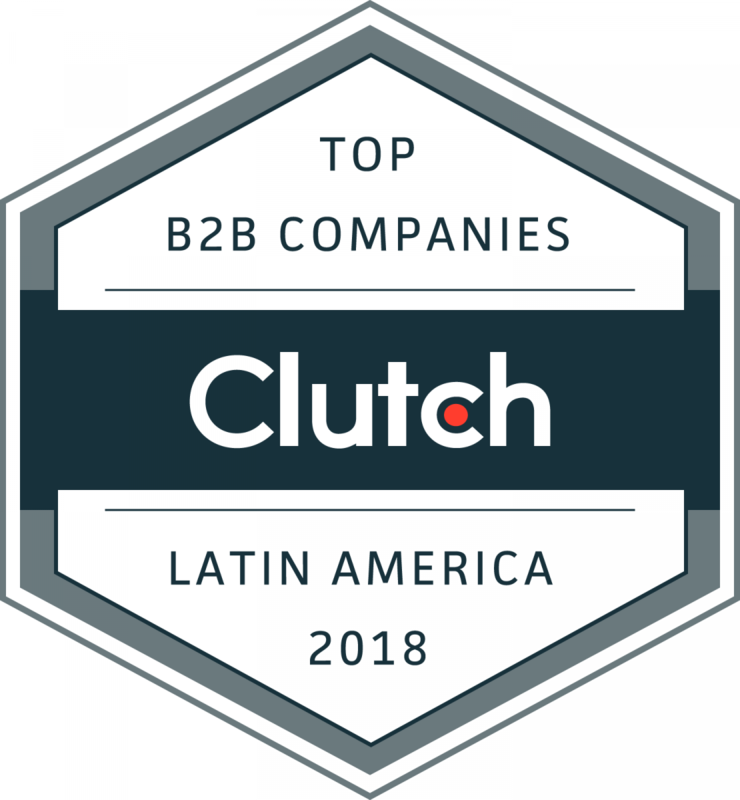 For an opportunity to be featured as one of Clutch’s 2019 Latin America Leaders, apply now. It’s a simple, two-step process that takes less than 20 minutes. These results are a snapshot of Clutch’s Leaders Matrices on September 24, 2018. Rankings may change daily and currently may not be reflected on Clutch’s website.